Skully Fortnite: How Much Does it Cost? ​Skully Fortnite is a skin that was added back to the Item Shop. How much will it cost for players to unlock the skin? ​​Skully Fortnite: How Much Does it Cost? The Skully ​Fortnite skin was added back into the Fortnite Item Shop Friday, after not being around for a while. Fans who didn't pick up the skin when it was originally available had another opportunity to unlock it. 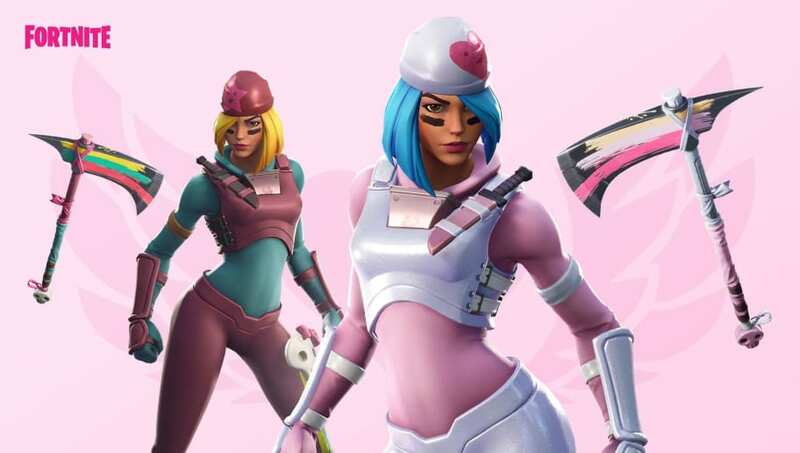 The skin will cost ​1,200 V-Bucks to unlock. The skin can also be paired with the Skull Splitter pickaxe, which can be bought for 800 V-Bucks. The Skully skin was added to the Item Shop along with the​ Malice skin, a new Fortnite skin.